We advocate on behalf of low-income residents in the areas of housing and community development. We focus primarily on gateway communities for new immigrants, such as San Francisco Chinatown, where large numbers of tenants and seniors are in danger of displacement due to gentrification and other economic pressures. An elderly Chinese couple was being evicted by a bank after their son lost the home in foreclosure. The couple had been paying their son rent up until the auction, but the bank refused to acknowledge the lease and San Francisco’s tenant protection laws.We convinced the court that the couple were genuine tenants, and the case was dismissed, allowing the couple to remain in place. An elderly widower faced eviction for failure to pay the full rent. His partner had a Section 8 housing voucher that helped cover most of the rent for their apartment in a private, multi-unit complex. She died, and the San Francisco Housing Authority (SFHA) discontinued the voucher. The landlord then filed an eviction court case, because the widower could not afford the full rent. Usually, a couple living together would have transfer rights to the voucher if one of them died. The rule applies even if the couple is not married. This was the case with our clients, who were married, then divorced, and then reunited when the ex-wife was diagnosed with Parkinson’s disease. Because of a language barrier, SFHA mistakenly treated the ex-husband as a live-in aide. Live-in aides do not have transfer rights to the voucher. We intervened and were able to persuade the housing agency to reverse its decision, certify the widower for the voucher, and have the landlord stop the eviction. Several tenants in a Nob Hill-Chinatown property had undergone an Ellis Act eviction (state law allowing a landlord to exit the residential rental market). They ultimately moved out and received relocation compensation, but there was one household – a working class Chinese family – who remained. Because they were renting a cottage unit behind the main property, the eviction could not cover them. However, the landlord pursued a new eviction action for the tenants’ refusal to pay an increase in rent. The increase was based on improvements made to the property, but the tenants argued that serious problems remained, like a mold infestation in the bathroom and bedroom. We represented that family and were able to have the case dismissed, allowing the family to remain in place. The landlord was also required to fix the substandard housing conditions. A family – new immigrants – was renting an in-law unit for $800 a month. After the foreclosure, the new owner, hoping to flip the property, served notice of a 5x increase in rent to $4,000 a month, stating that the SF Rent Ordinance did not apply. We prevented a realty investment company from raising rent to market rate to oust tenants from a foreclosed home. We represented the tenants in a petition before the SF Rent Board through the hearing on the merits, and the administrative law judge ruled in our favor, finding that the state law exemptions to local rent control did not apply to the facts in this case. In 2011, the Caucus conducted a research project on housing stock in San Francisco’s District 11, which includes Mission Terrace, Outer Mission, Excelsior, Ingleside, Oceanview, Merced Heights, Cayuga, and Crocker Amazon. According to the 2010 Census, Asian Americans make up the majority in District 11 at 51% of the population. Residents include blue-collar families, limited English-proficient immigrants, and seniors. 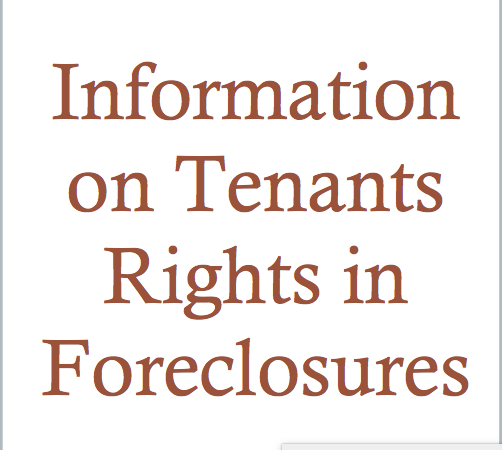 Our preliminary research indicates that the area has a high rate of in-law units, evictions, and foreclosures. Once published, the report will serve as an advocacy tool to policy makers and community members who wish to preserve affordable housing. 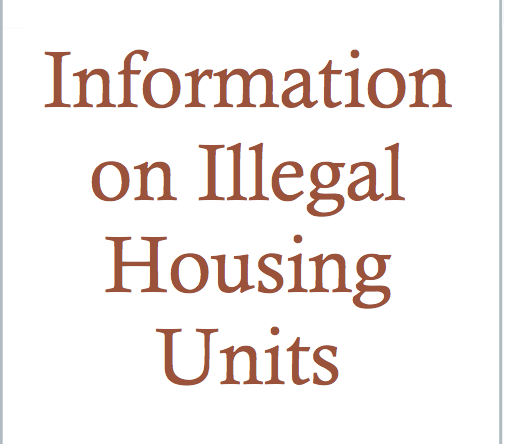 For more information on in law unit legalization please visit the following website where you can find the appropriate forms to fill out. 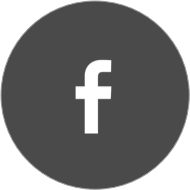 This legislation was passed by the Board of Supervisors and Mayor in March 2014. 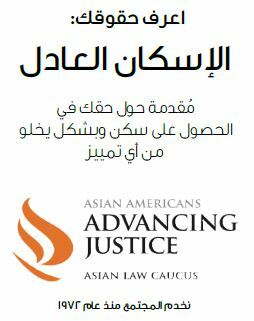 In collaboration with API Legal Outreach, La Raza Centro Legal, and Legal Assistance to the Elderly, the Advancing Justice – ALC publishes the San Francisco Senior Rights Bulletin. 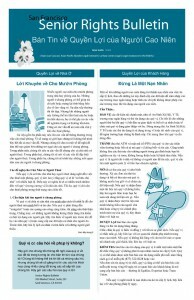 Distributed to over 10,000 San Francisco’s elderly residents throughout the city, the multilingual bulletin covers important local, state, and federal issues such as consumer rights, immigration, fraud prevention, and housing, health, and public benefits. There is a copy in English, Spanish, and Chinese here and a copy in Vietnamese here. 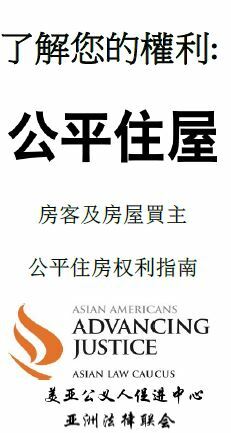 New tenants’ rights video in Cantonese for home caregivers renting in California here. Our free legal clinics cover such topics as Supplemental Security Income, housing issues including eviction notices, unlawful detainer cases, and rent increases, assistance for seniors, and housing discrimination.These clinics empower low-income, limited English-proficient tenants and seniors with knowledge of their rights and resources so that they can better preserve their homes and communities. *Bring your ID, proof of income, and any documents related to your questions. 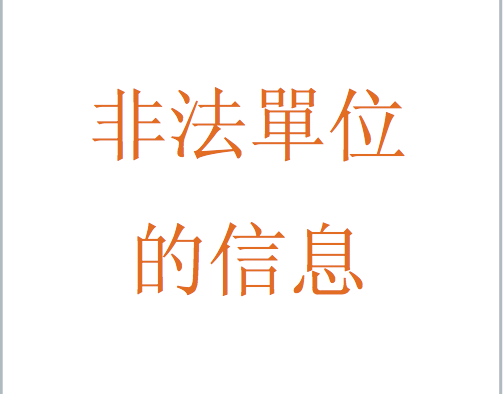 *We support Mandarin, Cantonese, and English. For other languages, please explain your specific language need when making an appointment, or bring your own translator. 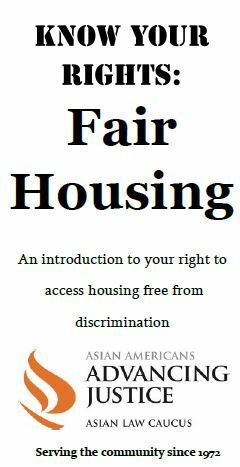 There are no upcoming events for the Housing Rights program.